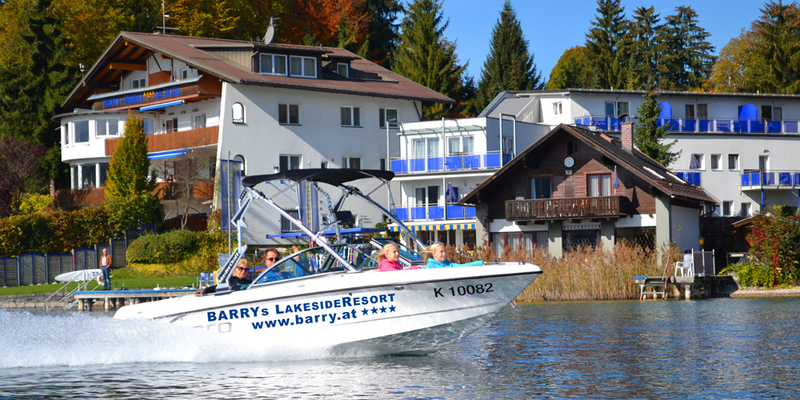 Lake Wörthersee is an Eldorado for (water) sports lovers. 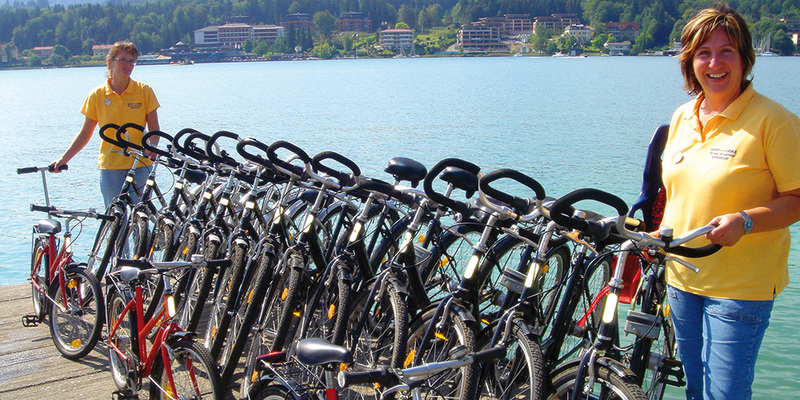 The Mediterranean climate, the many sunny days and the drinking water quality make Lake Wörthersee a popular meeting place for (water) sports lovers. So it is no surprise that the Ironman and beach volleyball tournaments have been held here numerous times. 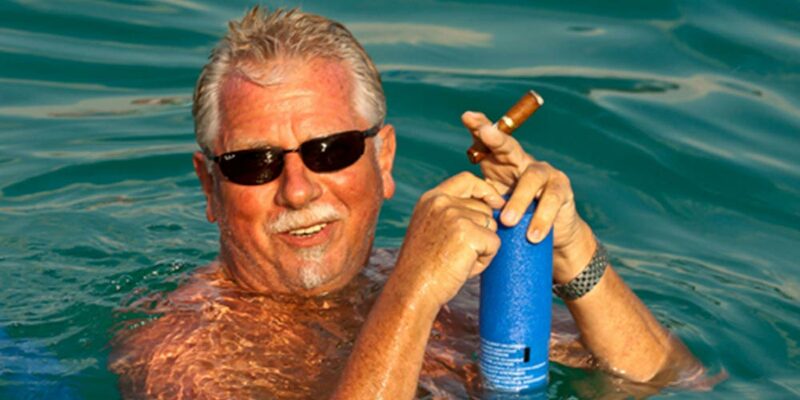 And where the professionals feel good is also the right spot for amateur sportsmen and women. 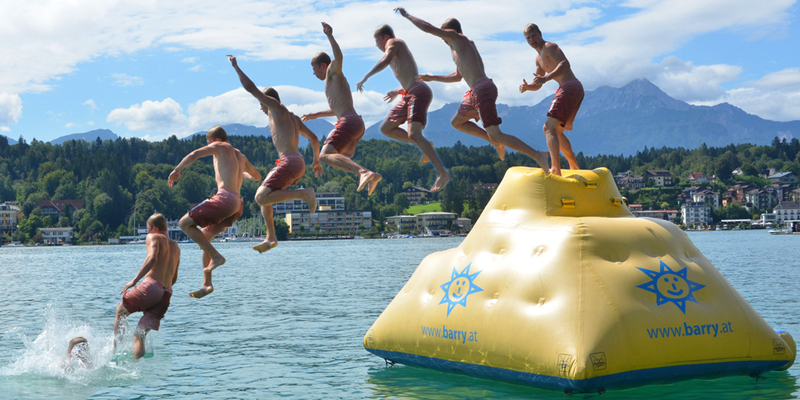 Water sports lovers come to the Austrian Riviera, as Lake Wörthersee is popularly known, for the sailing, surfing, water skiing and parasailing. 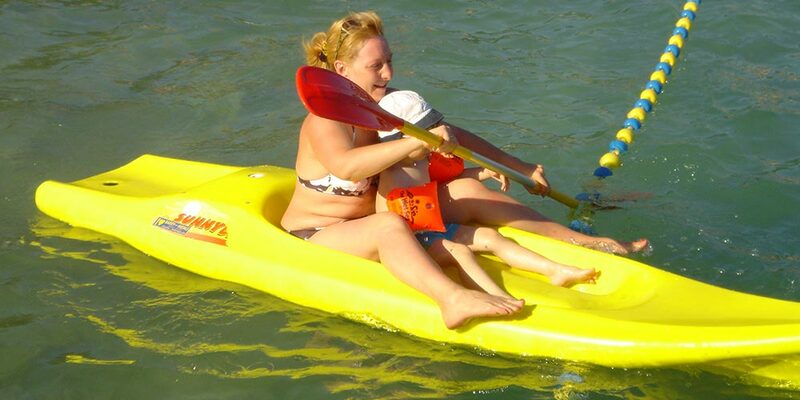 Water babies can slide down the semi-circular tubes, ride on the banana and dive in and out again and again. And if you prefer to keep your feet on solid ground, you can head off on one of the 55 hiking tours, cycle round the lake, take to the tennis courts or play a round on one of the 10 Carinthian golf courses. Get to know them from a different angle! 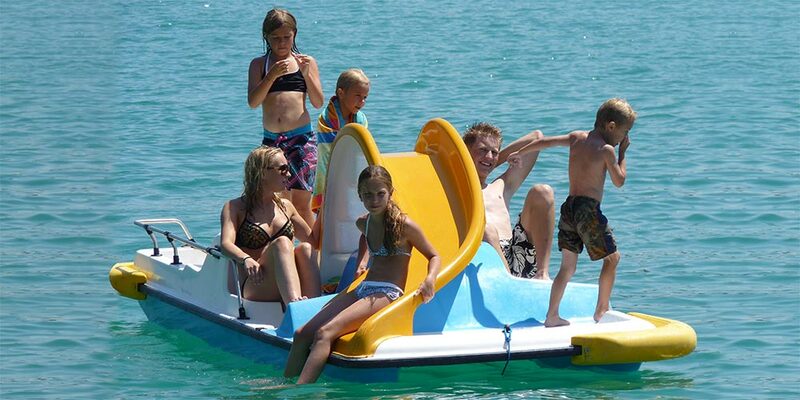 In summer or during the peace of Advent, a boat trip on Lake Wörthersee is always an experience for all the family. Come on board – and you can bring your bike too. 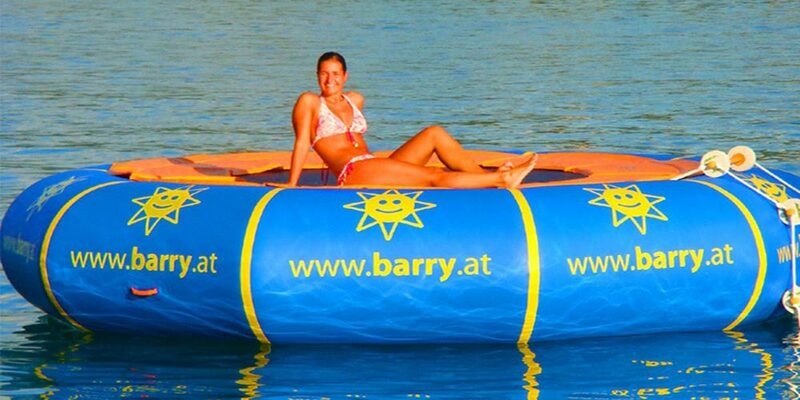 Automatic air pump for boats, tyres, etc.